The Parry Sound-Muskoka MP was first elected to the House of Commons in 2006 after making the jump from provincial politics. 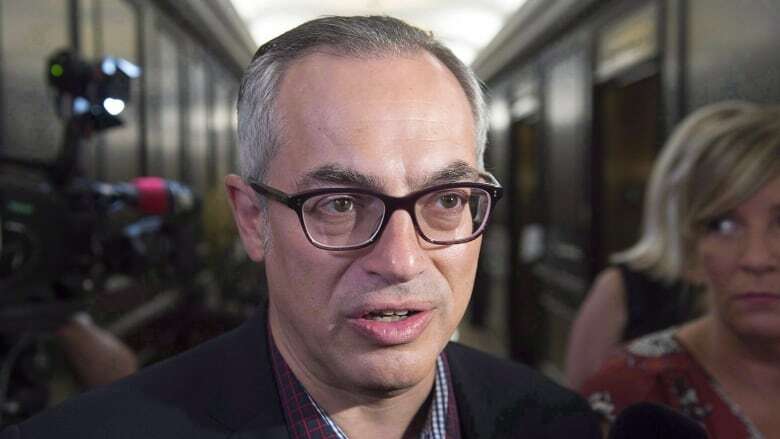 Stephen Harper picked Clement for a number of senior cabinet positions in his government, including president of the Treasury Board and minister of industry. In 2004, he placed third in the leadership race, ultimately placing behind Harper and auto parts mogul Belinda Stronach.